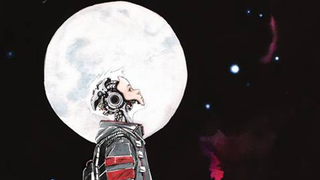 Image Comic's Descender hits this week — a comic about outlawed androids so intriguing, Sony already wants to turn it into a film. But that's not all: Princess Leia begins her series, a new Boom! series sees regular convention guests turn convention robbers, and Scarlet Witch and Quicksilver's MCU origins are revealed.